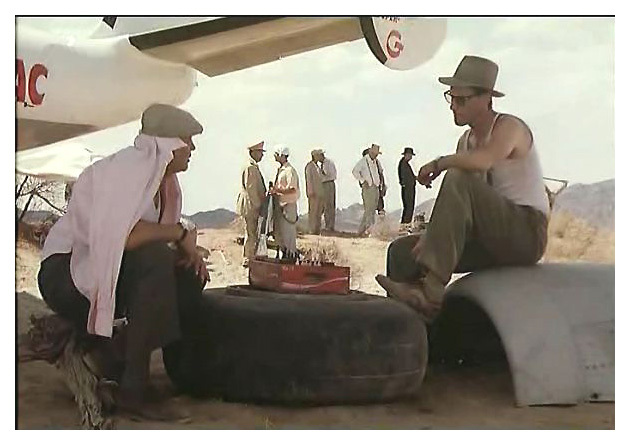 The film actually begins at the end of Faber's journey, as he sits despairing in yet another airline terminal. He is mourning, for the first time, the futility of his life with flashbacks to his past, both recent and distant. The defining moment of his life seemed to have come very early; as a young engineering student in Switzerland, Faber (Shepard) fell in love with a fellow student named Hannah (Sukowa), who became pregnant. Faber's first inclination was to ask Hannah to consider an abortion. When she blanched, he asked to marry her, but with no real enthusiasm. Though Jewish, Hannah married Faber's German roommate, Joachim, on the rebound. He never saw either again. 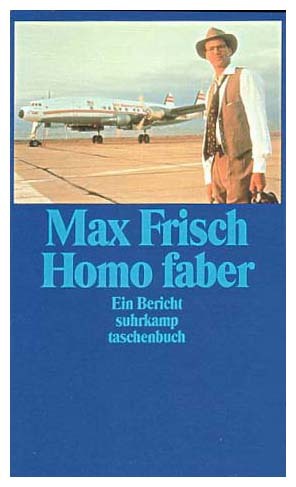 But two decades later, Faber meets Joachim's brother on an airplane that crashes on the way to Venezuela. When they are rescued, he accompanies the man to his brother's tobacco plantation, only to discover his old friend has committed sucicide. Returning to New York, he discovers he cannot reconcile himself with his old girlfriend and life. 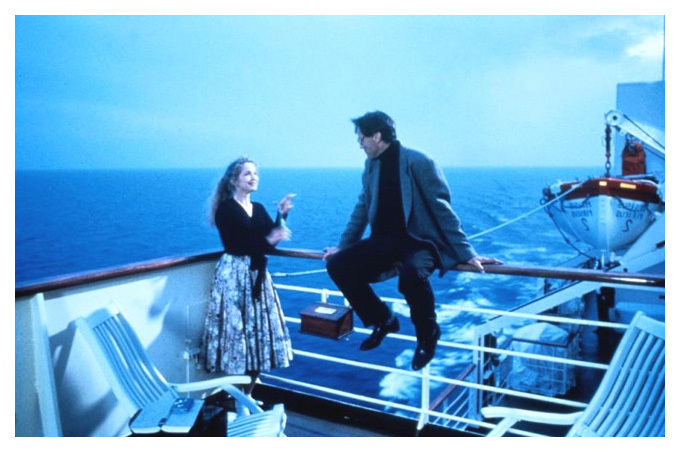 To escape, Faber takes a cruise ship to Paris. 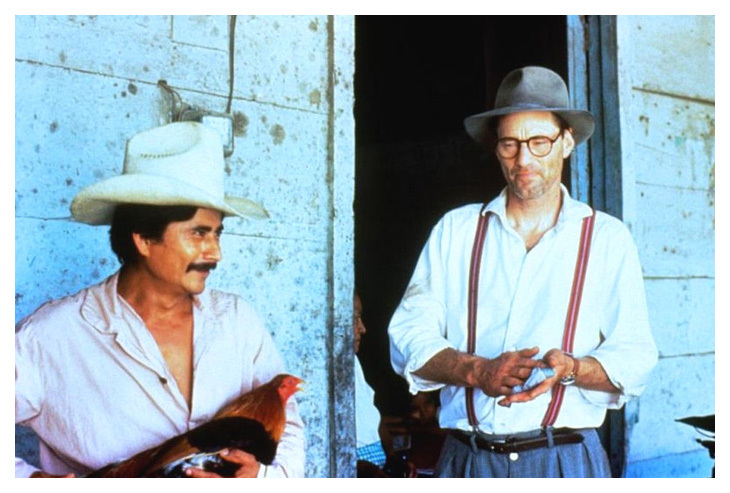 Filming began in Mexico in March of 1990 with additional locations in New York City, Paris, Perugia and Rome, Italy and Greece. 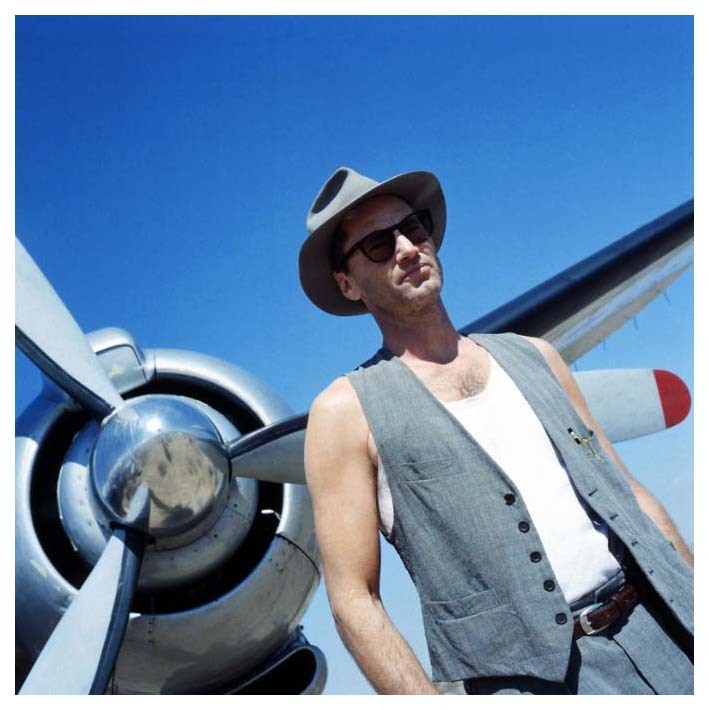 "Perfectly cast as American engineer Walter Faber, Sam Shepard captures the lost, soul-searching qualities of a middle-aged man who fools himself by thinking he can 'see things as they really are, without dreaming.'... 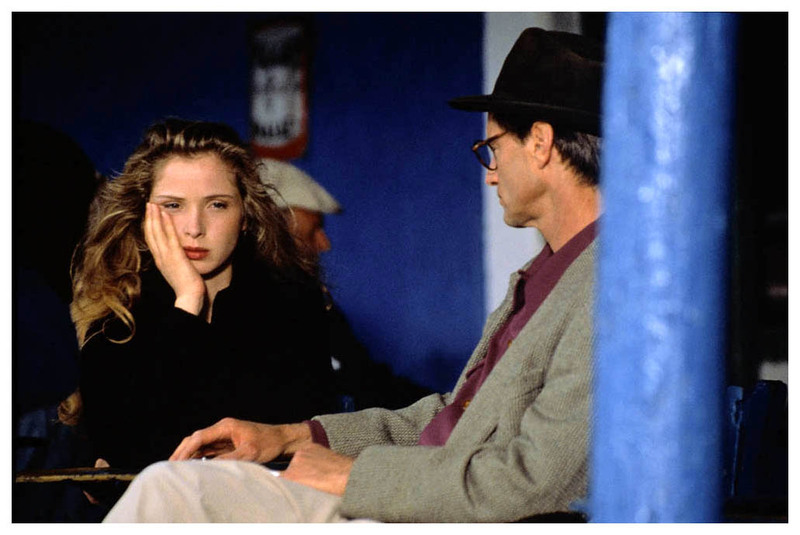 Schlondorff nicely balances Shepard's weariness with Delpy's radiant, rejuvenating spirit. Challenged by an impulsively aimless anti-hero, Schlondorff and Shepard invest this wandering drama with charm and refreshingly discreet romanticism. 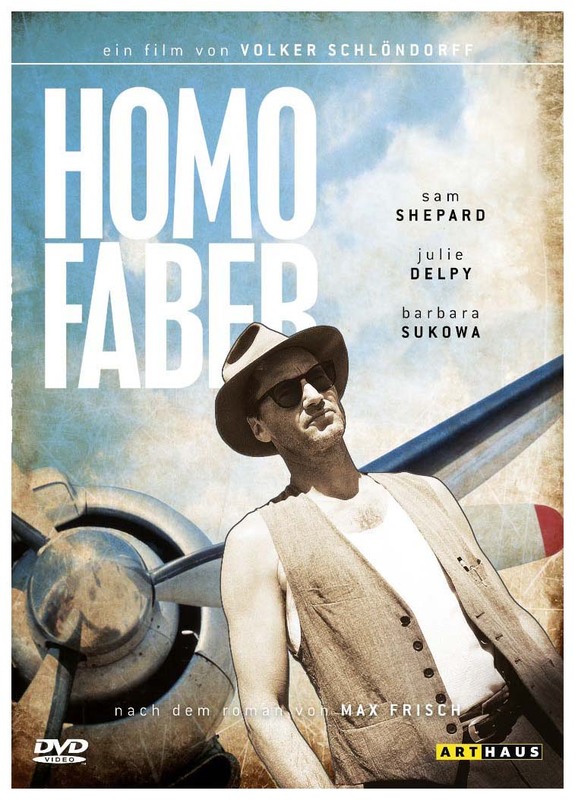 The film is often soothingly dreamlike, worldly but free from the world, and although Faber remains enigmatic and distant, Shepard manages to convey the character's inner struggle with his trademark, low-key style, leading his memorable performance to a quiet moment of devastation." "Shepard gives an even and convincing performance as the tired intellectual searching for a new meaning to his life. 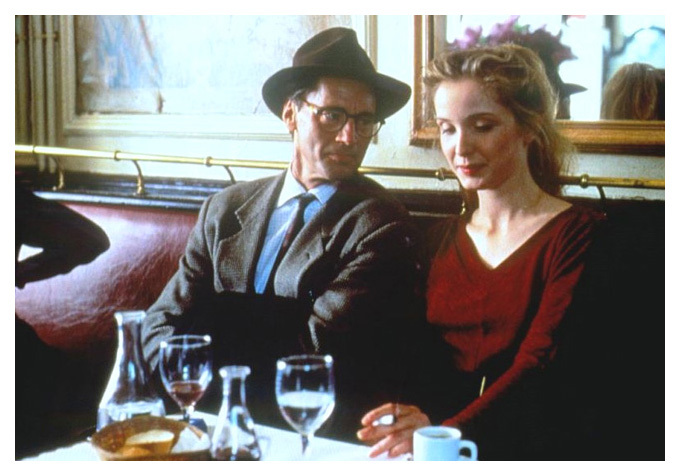 But it's young French actress Delpy - a discovery of Jean-Luc Godard in his recent 'Lear' adaptation - who steals the show as the seductively carefree Sabeth." "Shepard's dryly enigmatic acting style is remarkably well-suited to playing a man who uses rationality to shut himself off from his emotions and to distance himself from all those around him. The character takes a parched pride in being a man with no dreams, and Shepard conveys that sense of an imagination tucked away in cold storage with impressive precision." "As an Americanized version of Frisch's erstwhile Swiss engineer, Sam Shepard is respectable for being effortless. His slightly goofy quality and one-sided knowledge of kilowatts and hydraulics help take the edge off his cover-boy features." 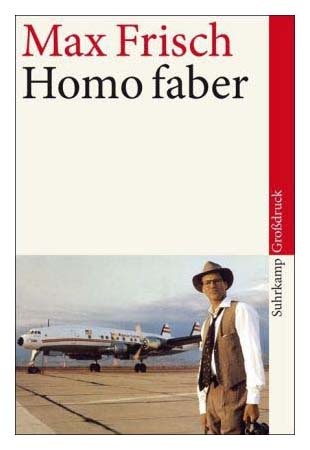 "Wurlitzer writes Faber as a hipster Gary Cooper, a rough-hewn, homespun, educated roamer full of salty, wry comebacks. Shepard responds with one of his best performances, maybe his very best. 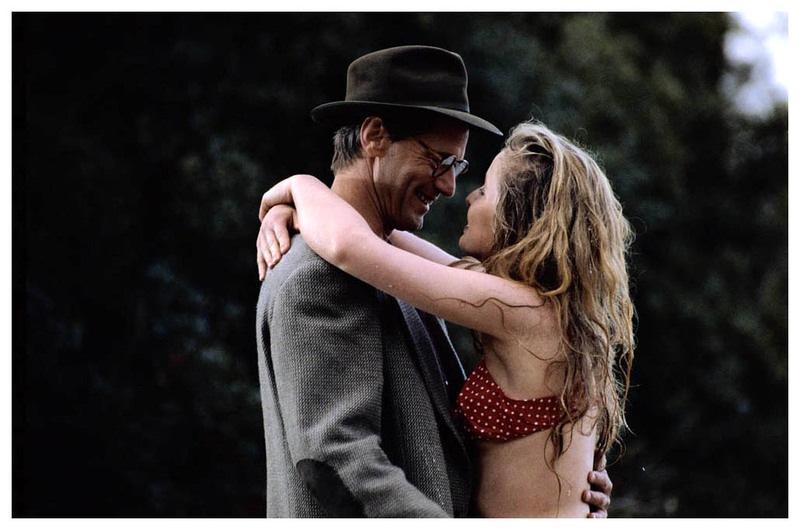 His comic timing has a lazy perfection and his collision with Delpy, who seems as fragile in his arms as a bird being cradled against the wind, brings out a tenderness, a quiet exaltation and remorse that make both his role and the movie memorable." "In Volker Schloendorff's 'Voyager,' Sam Shepard's lanky frame is bent into a melancholy curve from the weight of existential pressures. Faber is the sort of mysterious, emblematic type that Shepard often plays; he is not so much a real person as a collection of associations, a skeleton on which the flesh of myth is hung. In this case, the iconography comes from the '50s, in which most of the story is set, the decade of Sartre and Camus; when Shepard tugs on the brim of his gray fedora, he's slipping into the familiar costume of the loner plagued with spiritual doubt and intellectual fatigue. It's as if he had a copy of "The Stranger" pinned to his lapel." 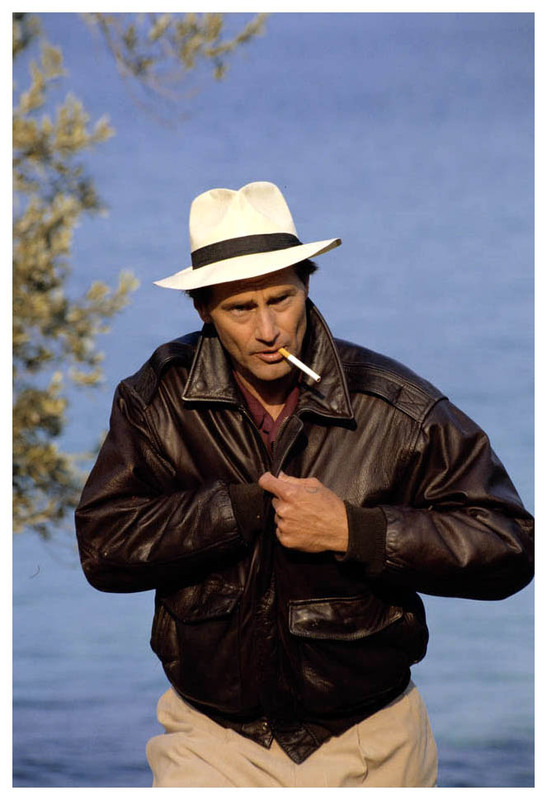 "Equal parts road movie and Greek tragedy, Volker Schlondorff's latest literary adaptation makes good use of fine material... Sam Shepard is ideal as Faber, the quintessentially cool cowboy-loner-businessman." 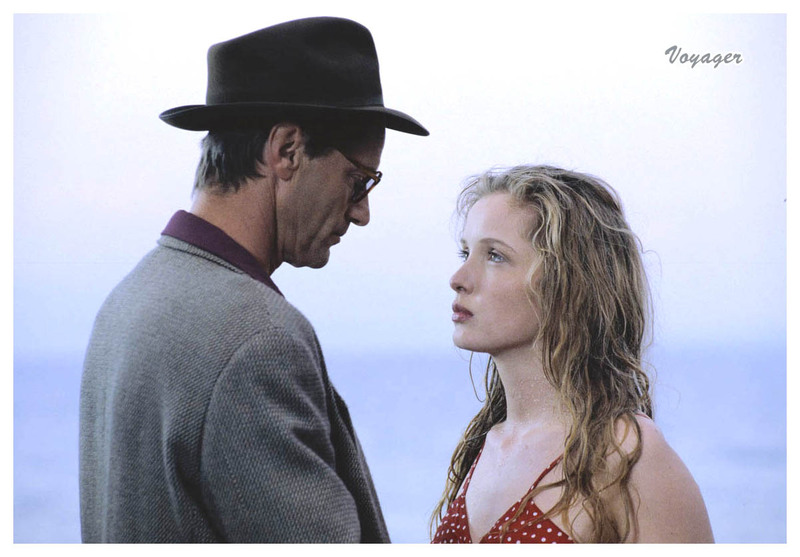 "Shepard is a very interesting leading man here, and Delpy is very natural and quite beguiling." 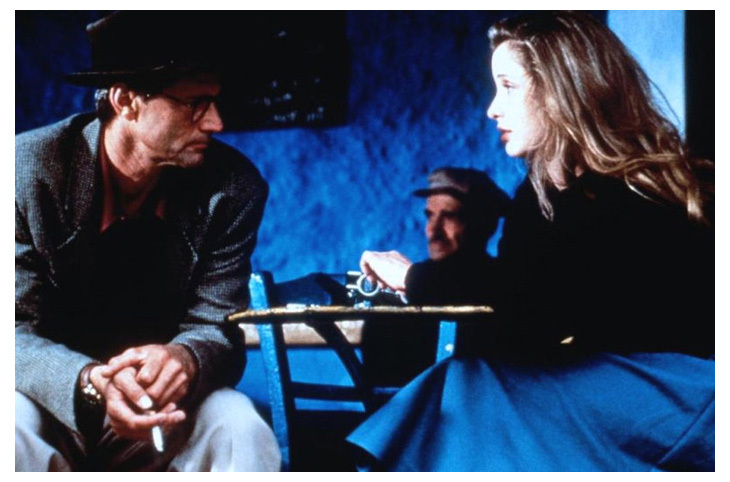 "Sam Shepard, in his best performance in years, plays a world-weary engineer who travels the globe in order to avoid any entangling relationships... On an ocean voyage, he meets Sabeth (Julie Delpy), an alluring young woman who desperately tries to thaw this ice man who refuses to acknowledge the value of feelings, dreams, and emotions. 'Voyager' impresses with its top-drawer performances, its globe-trotting sophistication, and its literary treatment of fate." 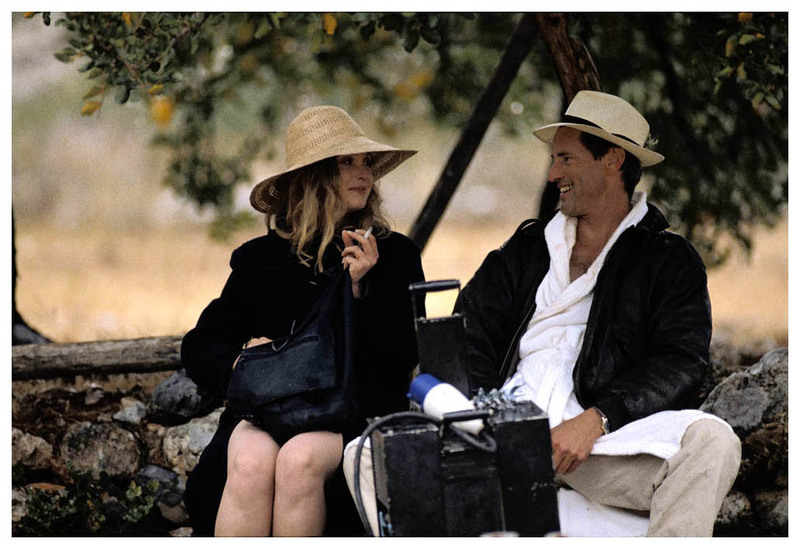 "Sam Shepard brings his laconic all-American sexiness to the role of Faber, an aimless, globe-trotting engineer... Delpy has a delicate amorous sweetness. Shepard, on the other hand, slips into the art-house blues all too convincingly. He gives a perfectly accomplished performance as a man who never quite expresses what's on his mind." "Shepard's cultivated emptiness is not all that detrimental to 'Voyager's' first two-thirds, in which Schlondorff and his cast do a fine job of approximating the existentialist angst of the era. 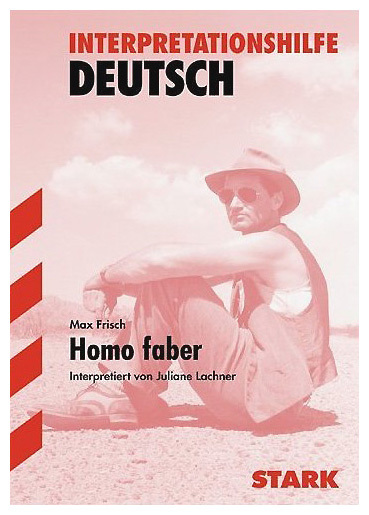 Schlondorff and American screenwriter Rudy Wurlitzer have taken some mild liberties with Frisch's text, but in all important respects it remains true to the precepts of the novel, incorporating all its air, water and earth symbology while steadfastly refusing to moralize about Faber and his dilemma." 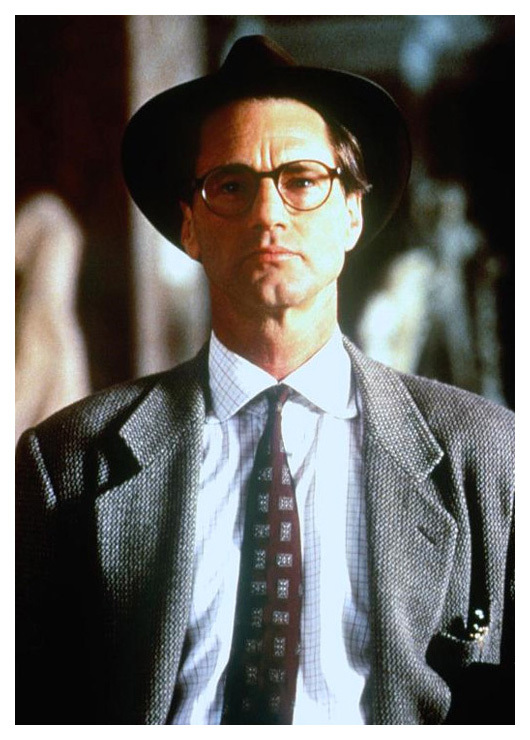 This period piece, set in the late 1950s, offers Sam Shepard a role in which the character he plays hangs as comfortably from his shoulders as a hand-tailored '50s suit... The real reason to see 'Voyager'' is to watch Shepard add layers to his homo faber, an ironic title that means, 'a man who forges his own fate.'" "The succession of improbabilities link up to be a fascinating parable about the inescapability of one's own fate. Faber's education also works as an eerie metaphor for the collapse of scientific rationalism. The film is also worth seeing for the best performance to date from actor/playwright Shepard, who guides us along this travelogue with a wonderfully wry voice-over narration. He captures every psychological level of this prototypically (and anachronistic) American character without a single false beat." Director Volker Schlondorff has done an impressive job of dealing with two time frames simultaneously, seamlessly inserting flashbacks to tell the subplot without ever losing the momentum of the main story." "'Voyager' is a seductive narrative about existential questions and life's inexplicable coincidences. 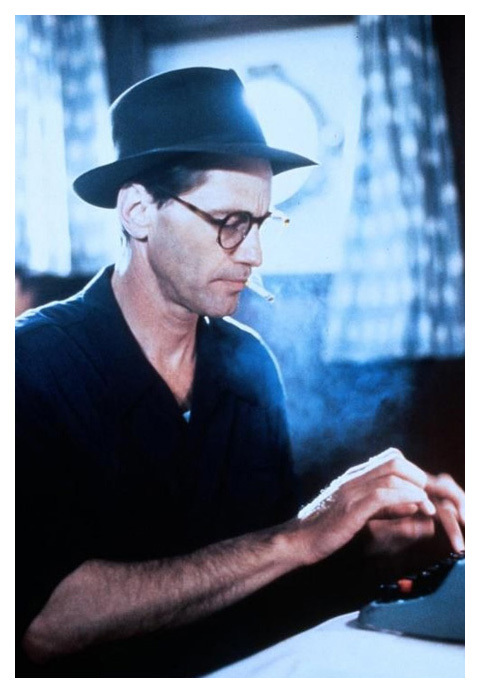 It is mesmerizing, with Sam Shepard delivering a cool and mysterious performance as a globe-trotting engineer whose past is about to catch up with him... It is provocative and supremely acted." "Volker Schlondorff's film has an almost miraculous maturity, and even as the story darkens from its bright intensities, you can feel a sobering elation...Walter (Shepard) is a model loner, a self-enclosed technocrat, like an Ayn Rand hero shorn of rhetoric. He says with bland conviction: 'I don't read fiction ... I don't dream, either"... Shepard has never been more Gary Cooperish, more rightly cast, more laconically expressive - he evades commitment. He ducks a clutchy lover for a sudden ocean trip to Europe, and on board complains of 'five days without a car.'" "On the surface, Shepard is such a reticent actor one suspects his drink of choice to be gin-and-laconic. 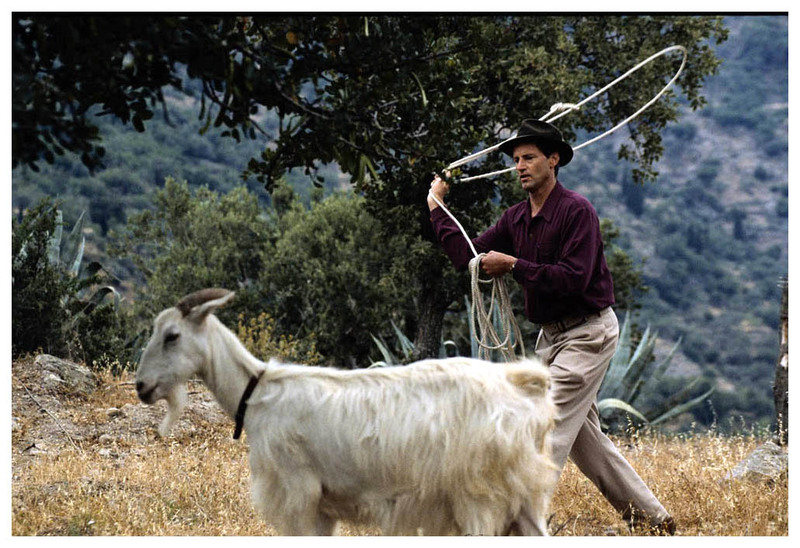 But with the right material and a trusting director, his minimalist style generates extraordinary power. He is a master of speaking volumes through things unsaid and Faber is a role tailored to his gift. 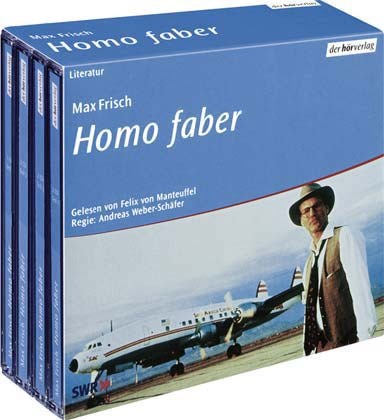 In Greece, where the classic tragedians wrote of heroes whose hubris led them to defy the gods, Faber suffers a modern equivalent of their fate. With Voyager, Schlondorff gives new and chilling meaning to the aphorism that those who forget the mistakes of the past will live to repeat them." 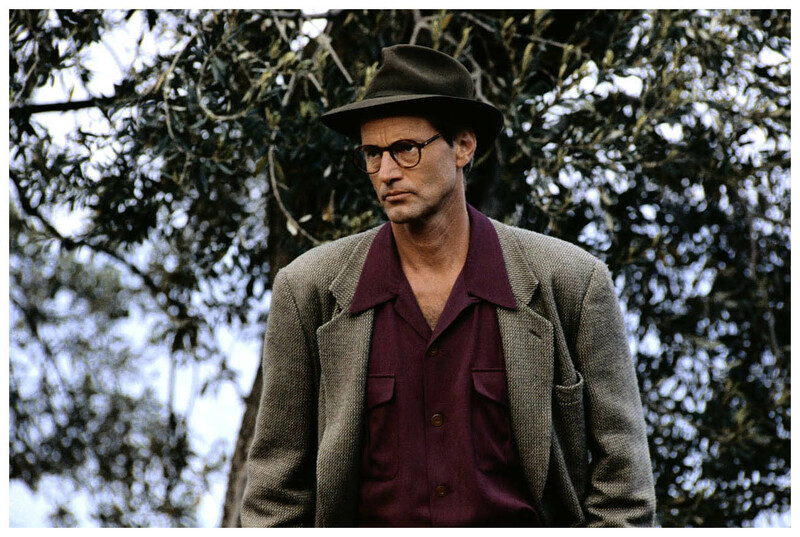 "A a Sam Shepard vehicle, it's just about perfect...'Voyager' is a one-man film about that man's journey of self-discovery, an angst-ridden melodrama, one that's reminiscent of some of Michelangelo Antonioni's films and that takes full advantage of Shepard's stoic, brooding, thinking man quality... Shepard portrays a soul-sick engineer/wanderer oozing his lean, laconic all-American cowboy sexiness. He's Walter Faber, a pragmatist with a bad case of malaise, haunted like Fitzgerald's Jay Gatsby by a life he foolishly sacrificed for things that he thought were important." Schlondorff gives Faber (Shepard) a wispy, out-of-the-world look... What's fascinating is to see how that direction unfolds and what makes Faber wake to it. 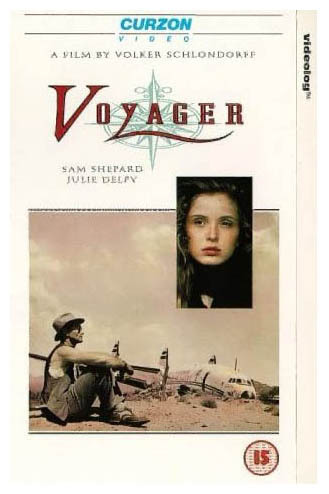 With its emotionally distant hero, 'Voyager' has a profound emotional impact. 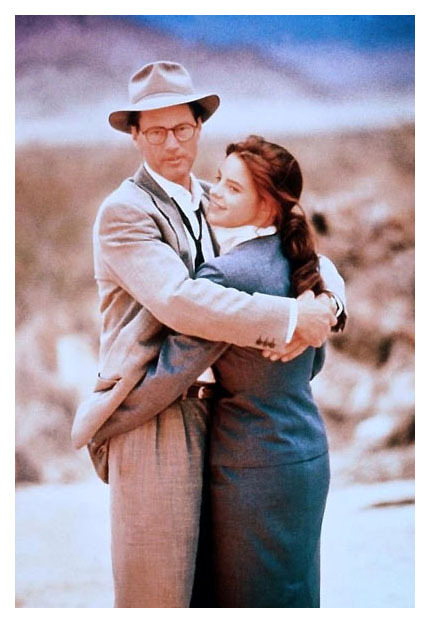 His meeting with Elizabeth is one of the most touching visual descriptions of a beginning romance I've seen on film." "'Voyager' starts in mystery, and intrigues us. It continues with intelligence, and absorbs us." 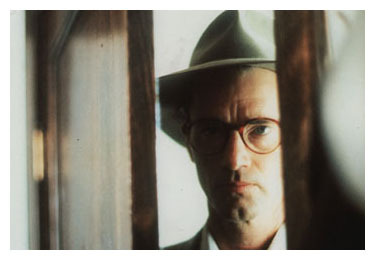 "Sam Shepard may be the film world's most fascinating chameleon. 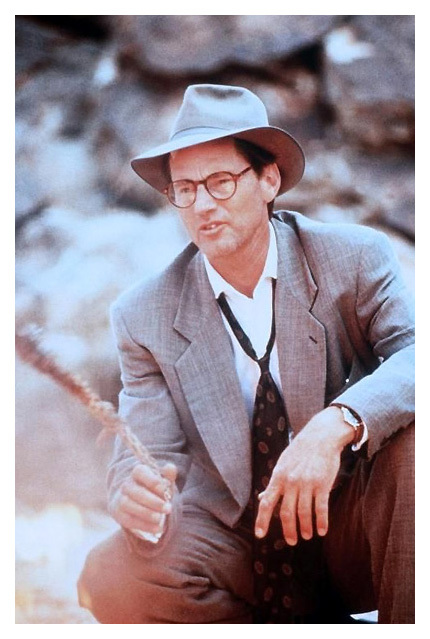 He changes from writer to director to actor and manages to do all of it astonishingly well. In 'Voyager,'' Shepard the actor turns in perhaps the most impressive performance of his career in a film." "The coldness that Shepard has always brought to his characters works to 'Voyager's' advantage. 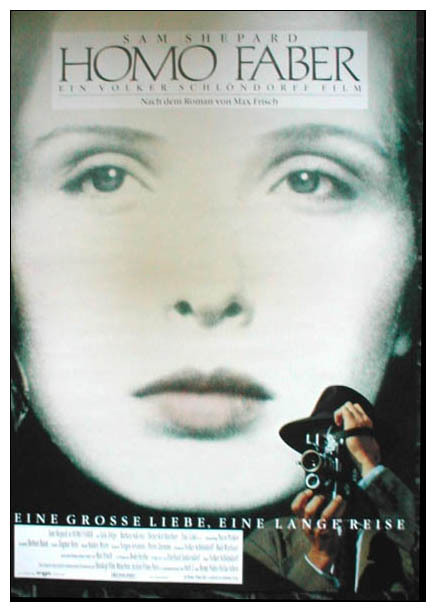 Delpy, one of France's leading actresses, captures Sabeth's ease and spontaneity. 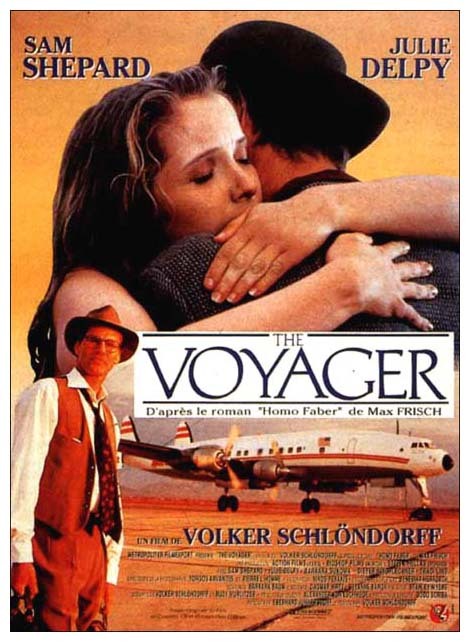 'Voyager isn't top-tier Schlondorff, ultimately failing dramatically and to a degree, philosophically, but it is a compelling journey nonetheless." 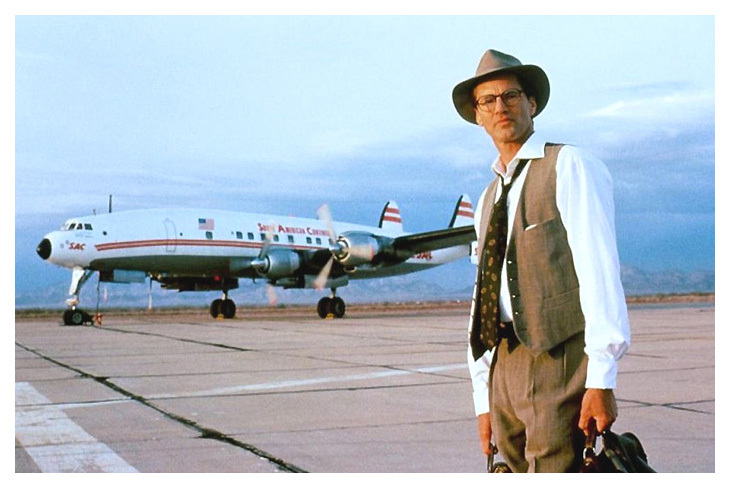 "The lean Shepard, with his loosened tie, horn-rimmed glasses and fedora, looks like Arthur Miller in his Marilyn Monroe years, an anguished intellectual. 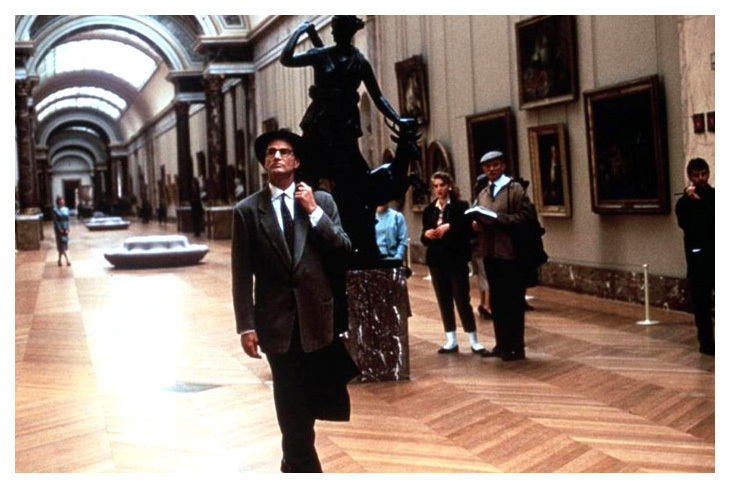 The production design evokes the dualistic style of the era, anonymous sterility in public spaces, a kind of garish, forced gaiety in private. 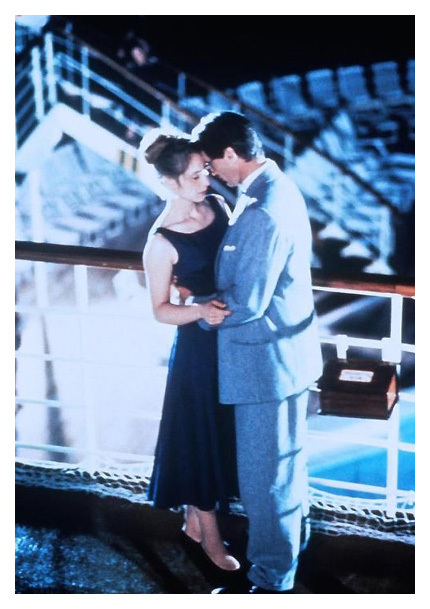 Even the film stock seems to date from then, with its slightly grainy texture and faded colors." 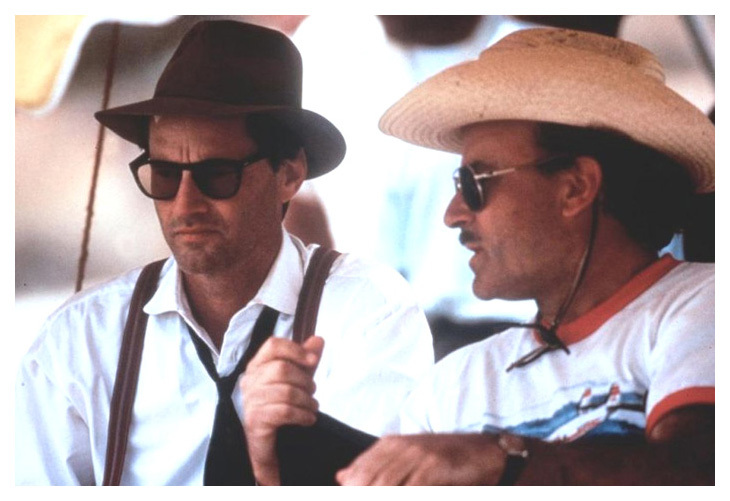 "Shepard the icon is perfect for the part, with that lanky American diffidence, that raspy, laconic way of speaking." "'Voyager' has been handsomely photographed in all sorts of exotic locations, though it might have been just as effective if shot in two or three fewer countries. 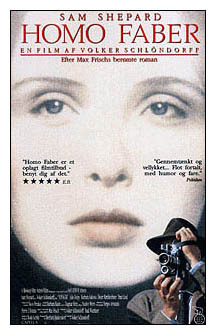 It is well acted by Mr. Shepard and Miss Delpy, and is full of moments so particular and odd that they invite belief." 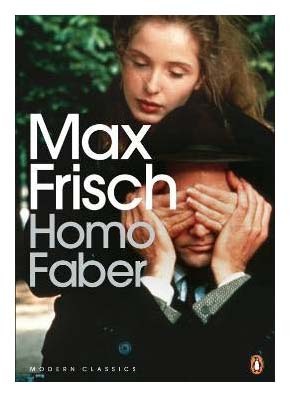 "Among the pleasures in this flawed but deeply hypnotic film version of Max Frisch's revered 1957 novel Homo Faber is the sight of Sam Shepard thoroughly engaged in the craft of acting after years of doing hunk-for-hire work in such tripe as Baby Boom and Steel Magnolias. As Walter Faber, a rational fifty-year-old engineer who gets blindsided by emotion when he meets a young woman, Shepard gives his finest screen performance. "Shepard's performance is interesting and some of his moments with Delpy carry some real impact." 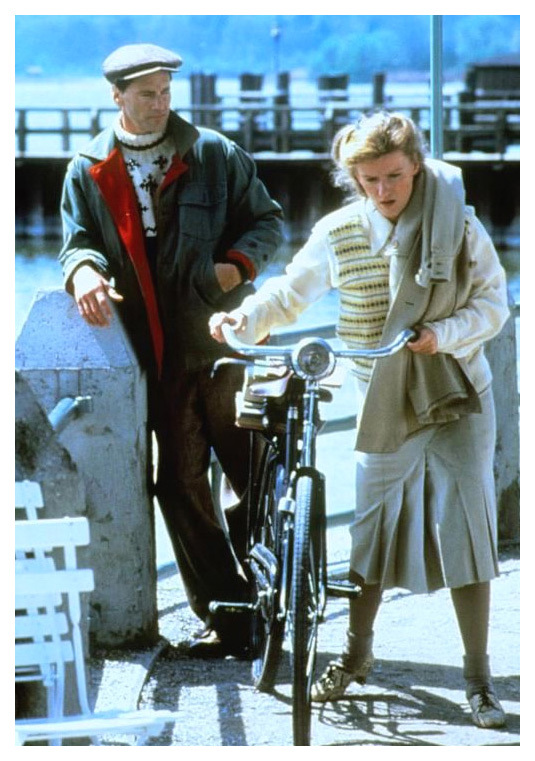 "Schlondorff has given us a rare film in 'Voyager.' This is an epic film about a single man's journey of discovery. 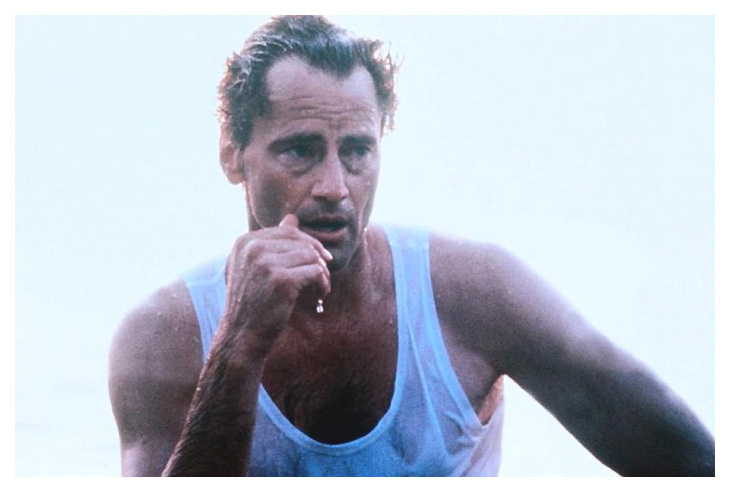 It is to Schlondorff's credit that despite the global background, this remains an intimate and provocative film... Sam Shepard plays Faber as an anomaly: a quiet, insular man who, unlike most such people, lacks the ability to be introspective. 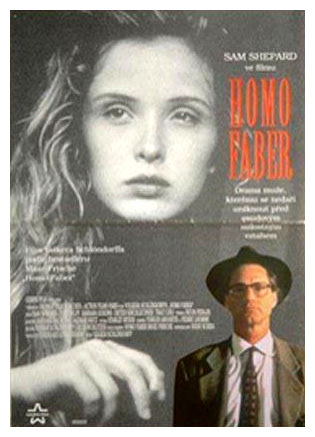 Julie Delpy is Sabeth, Faber's emotional opposite. This young French actress is an enchanting presence on the screen. She looks like a spirit from another world, an angel."